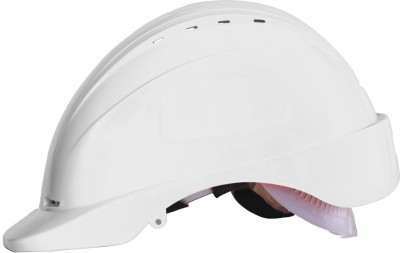 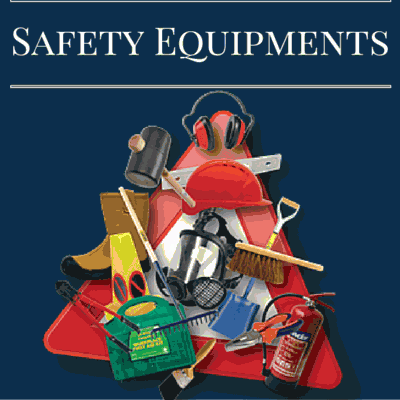 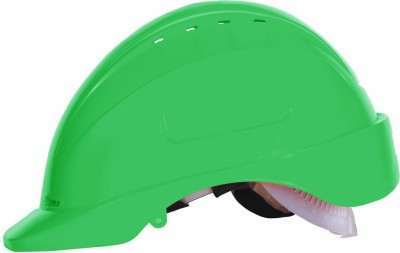 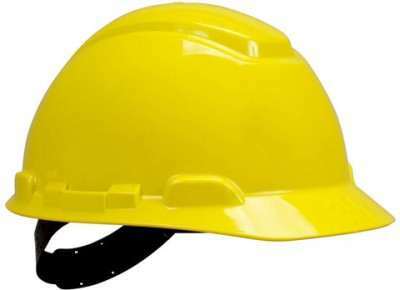 Saviour HPSAV FR SS1 B Saviour Freedom with Ratchet hdpe -Blue Construction Helmet price list. 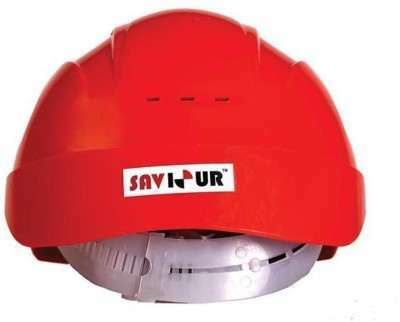 Saviour Freedom Industrial Helmet made from HDPEPolymer with inside 8 point Textile Nylon suspension and 15 Ventilation ports on front, top and back having Ratchet type Harness adjustment. 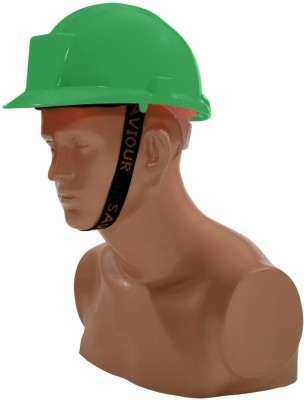 Provided with adjustable Chin strap and optional Chin Cup and has high absorption and washable Sweatband.